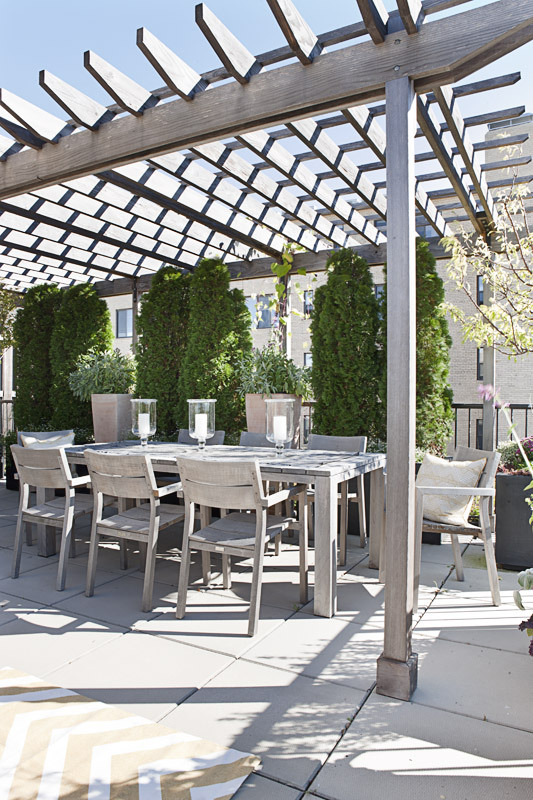 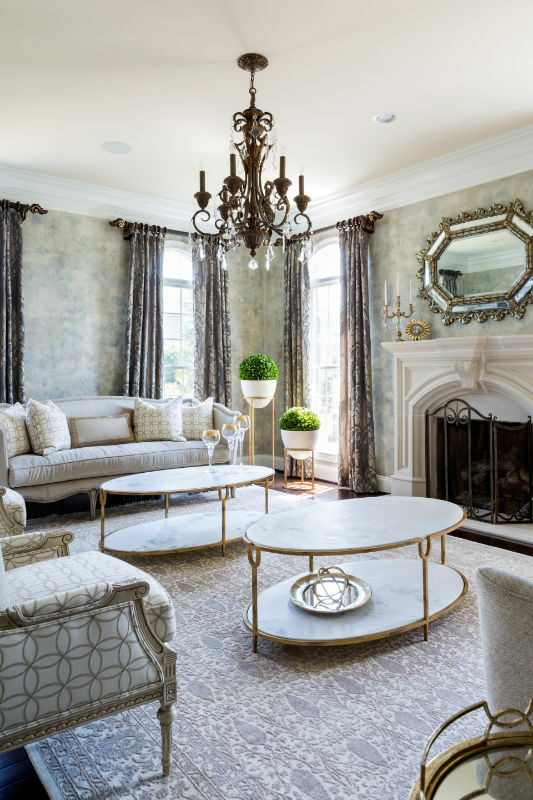 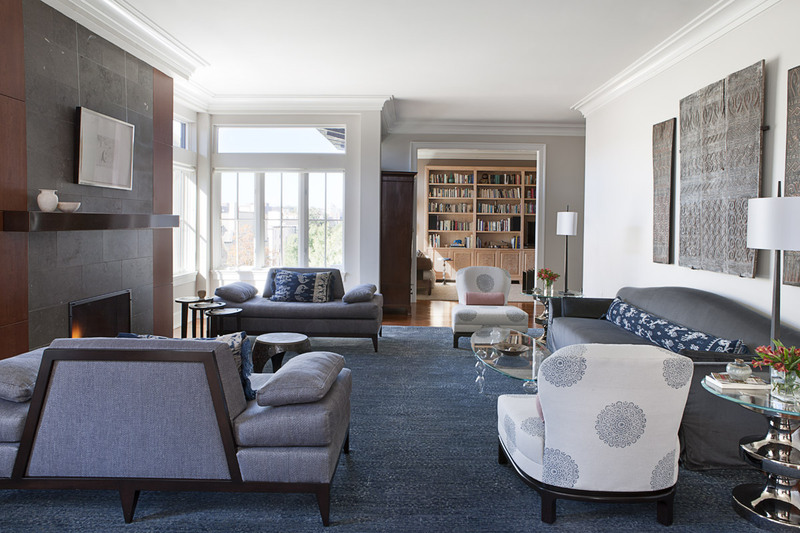 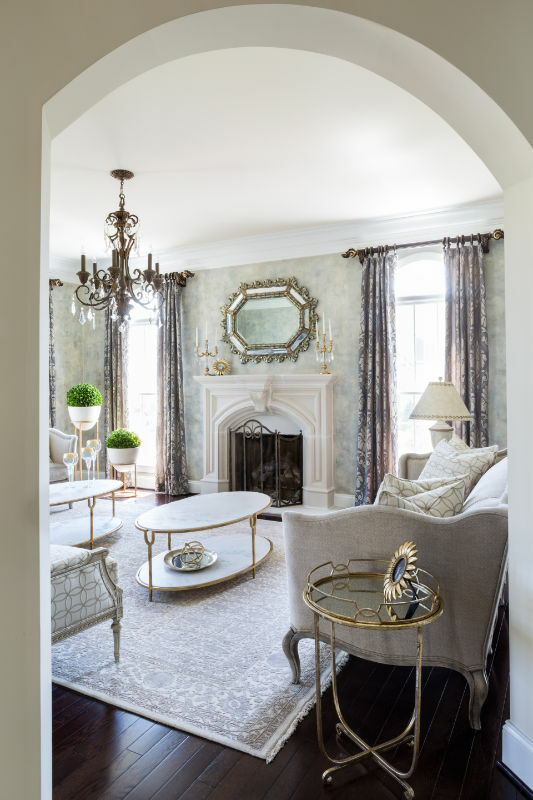 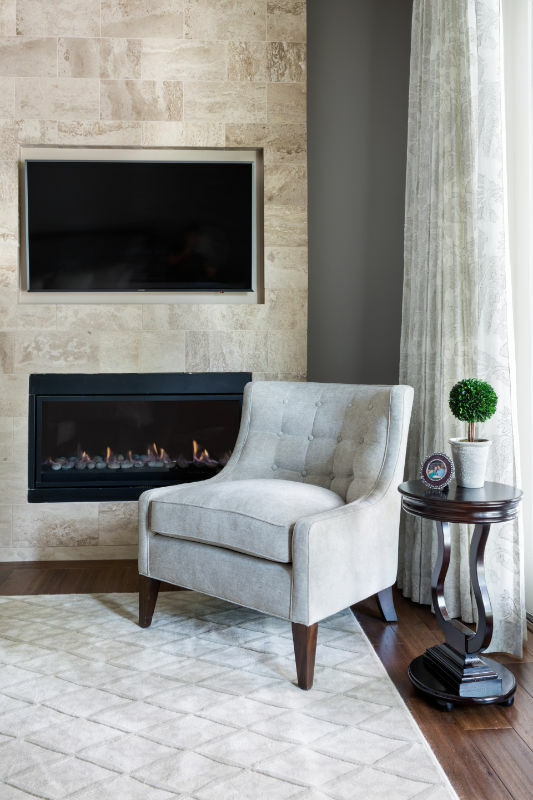 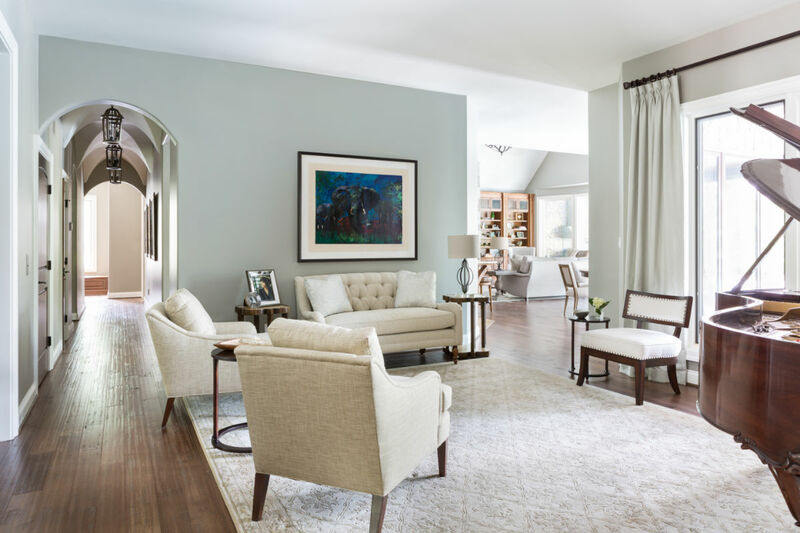 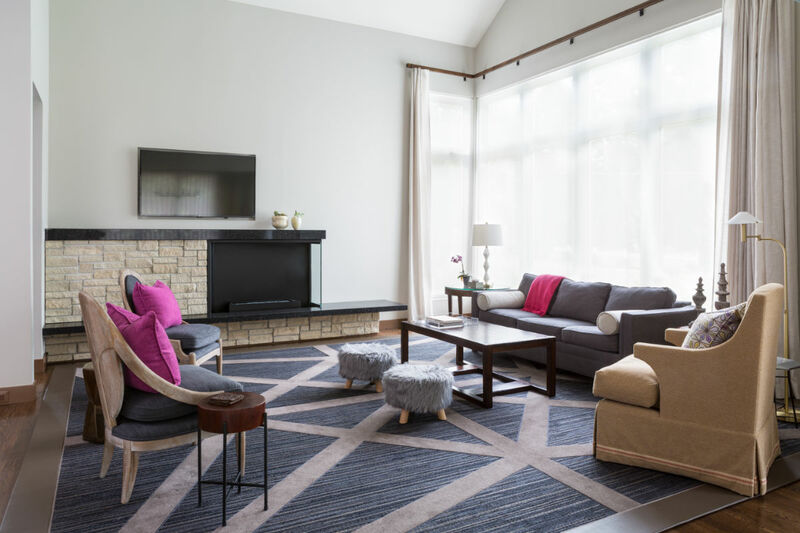 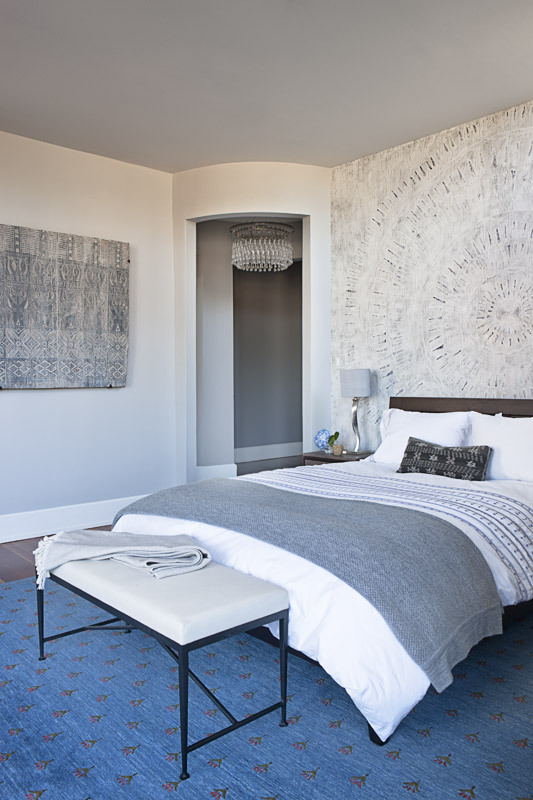 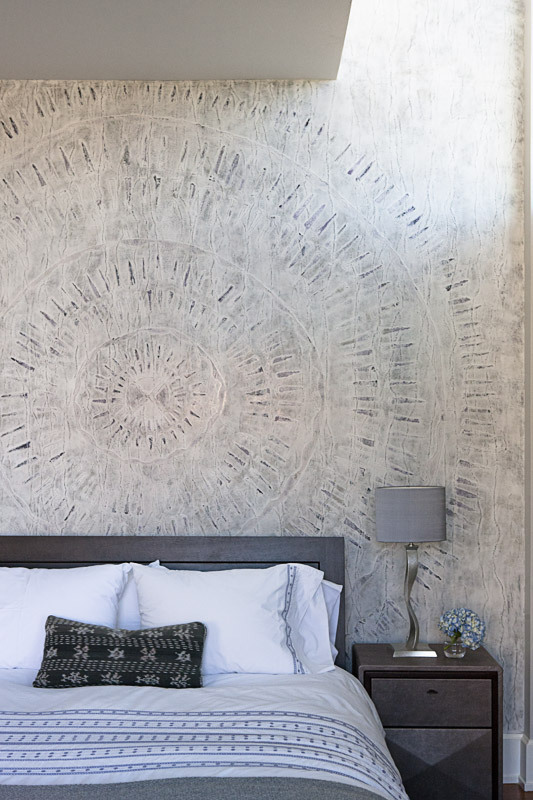 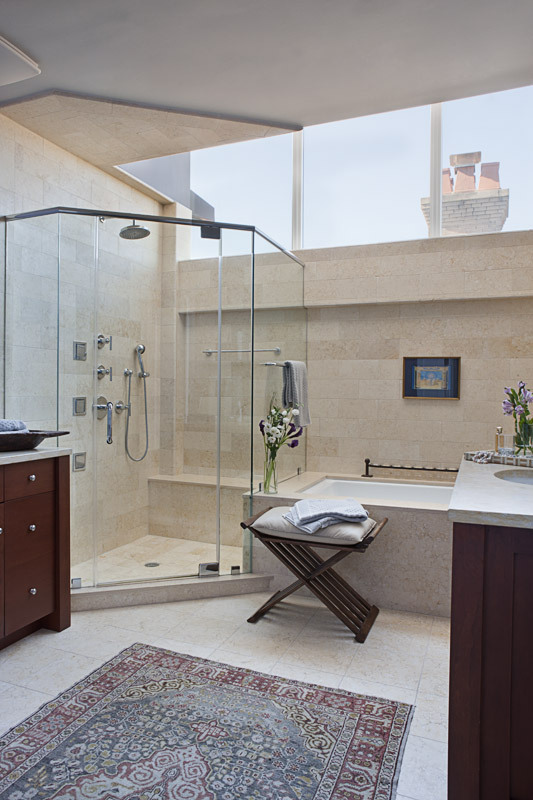 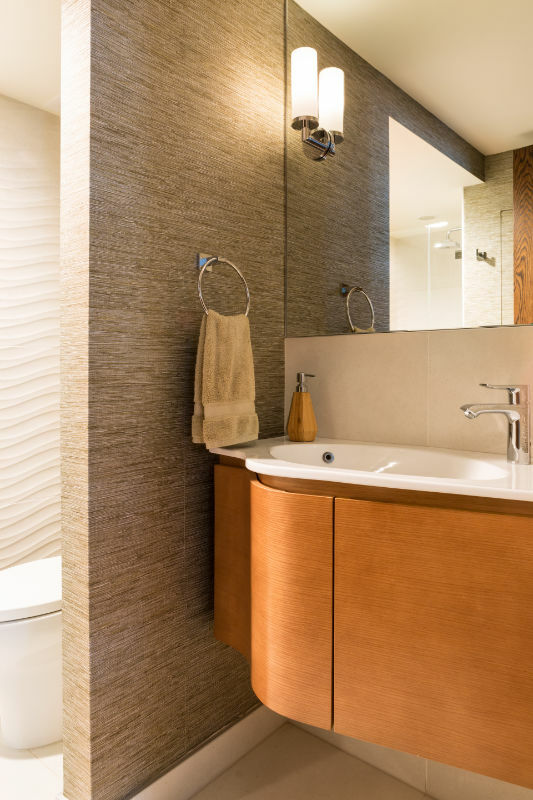 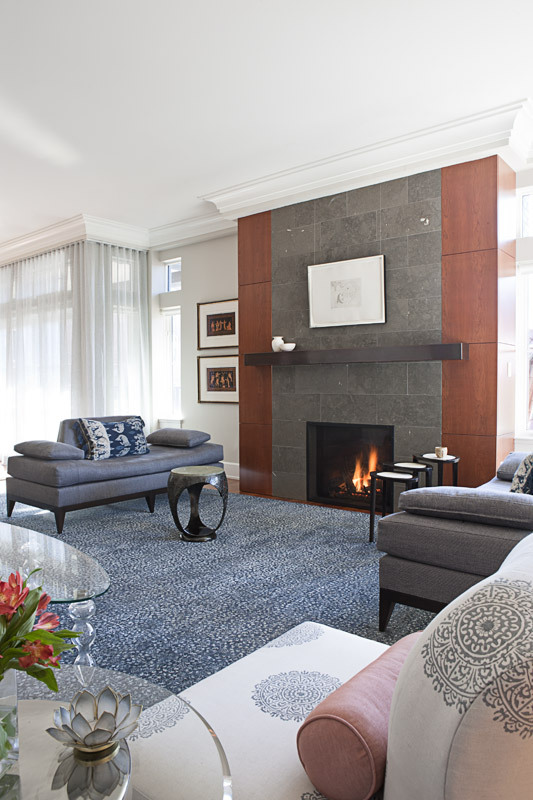 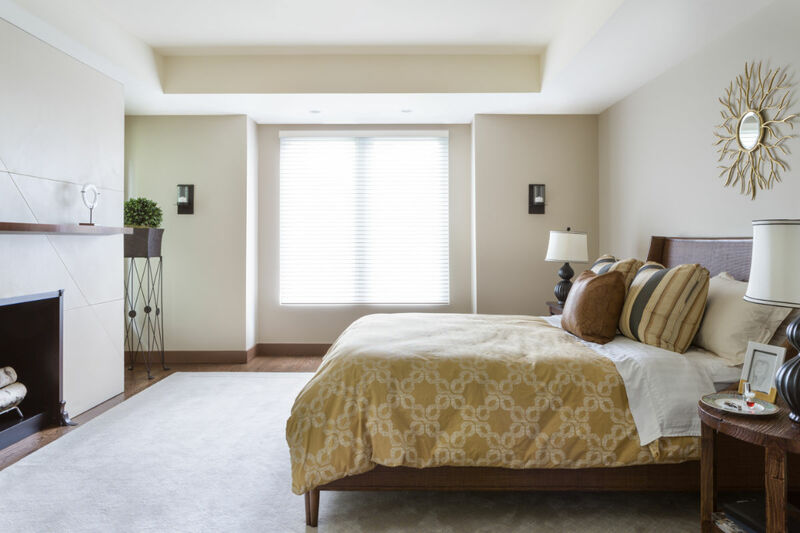 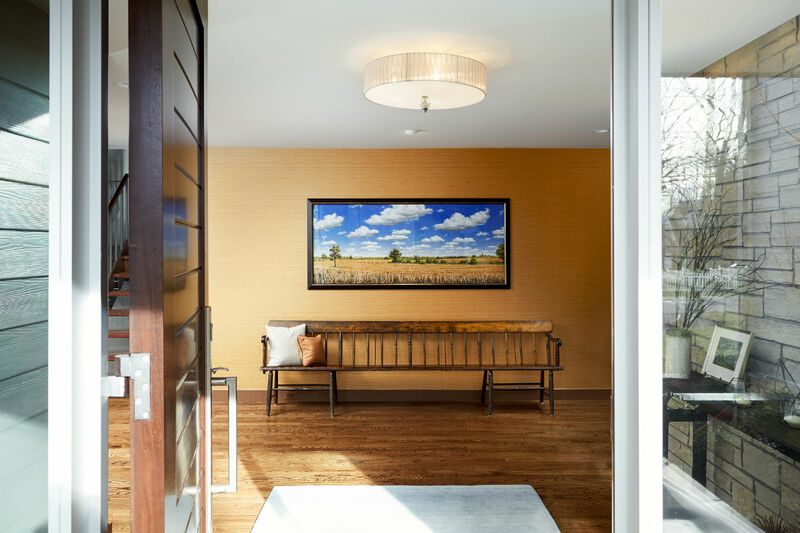 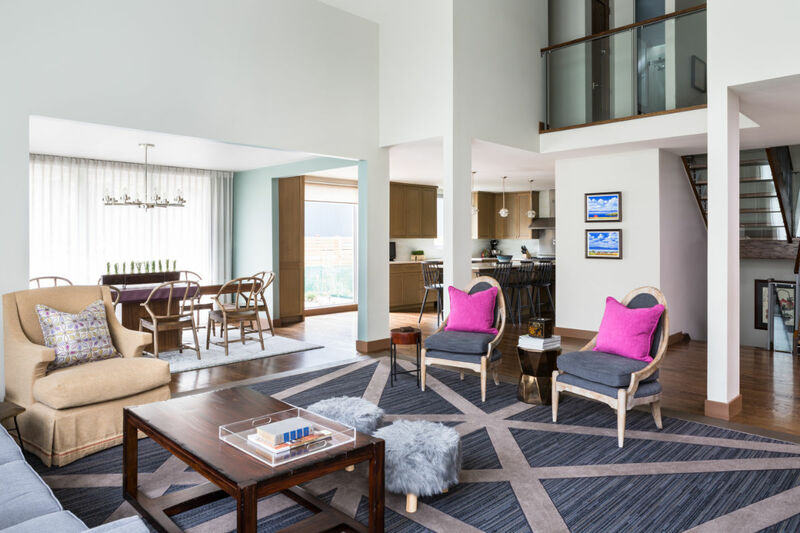 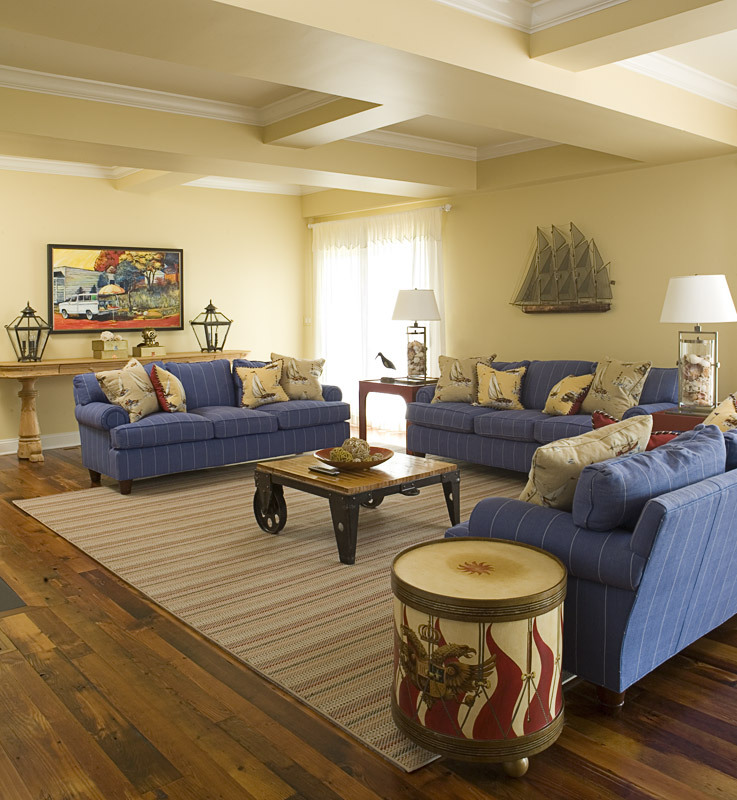 An Embassy Row Penthouse was custom tailored for its homeowner. 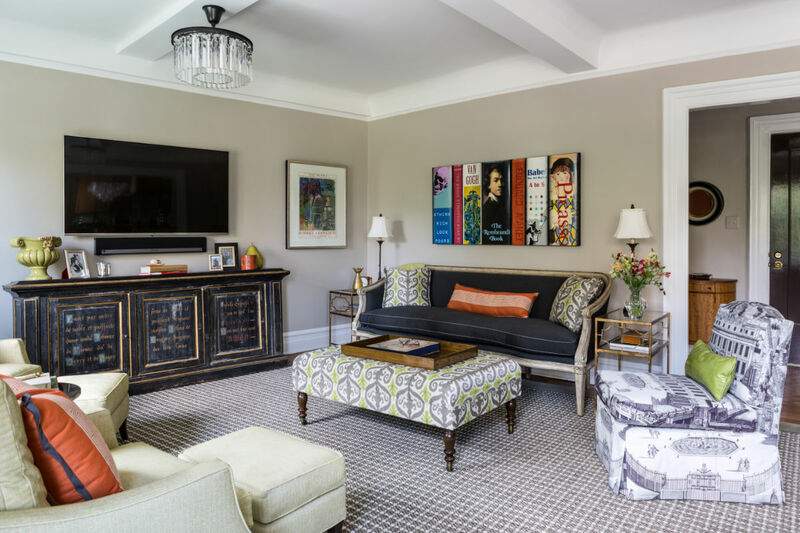 The design of a glamorous Vienna home has entertainment for all ages in mind. 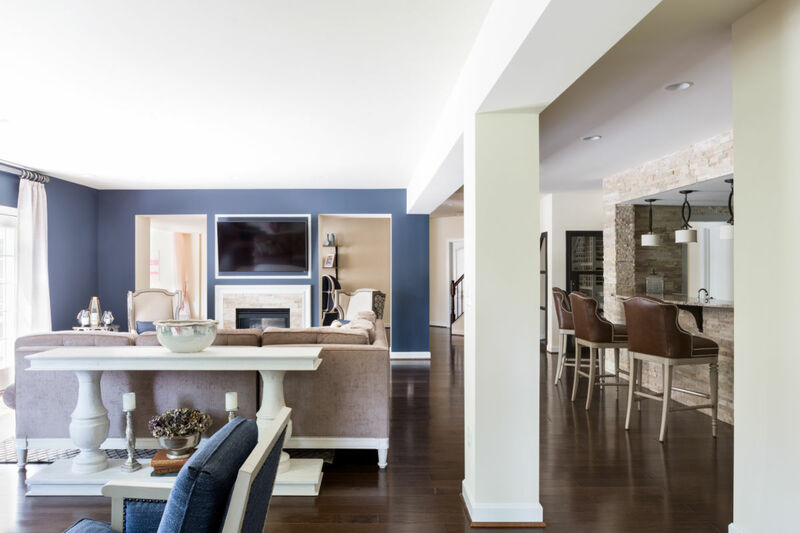 I built our family’s home so we can enjoy modern, simple interiors designed to highlight the interior details. 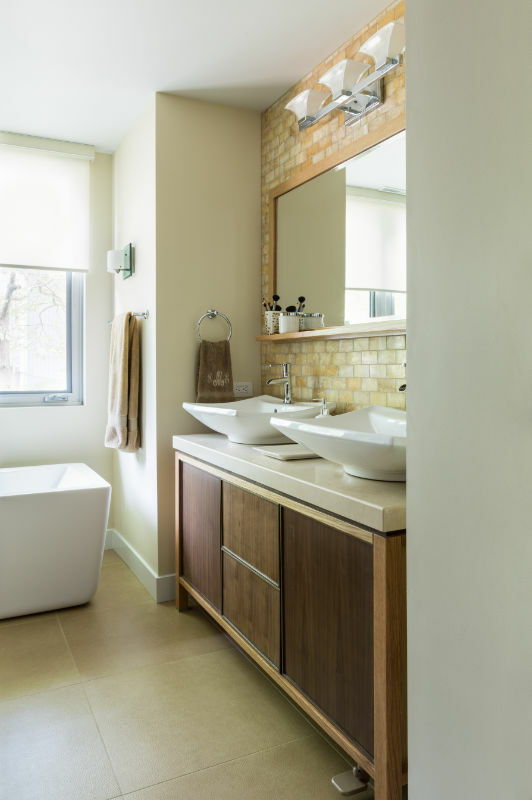 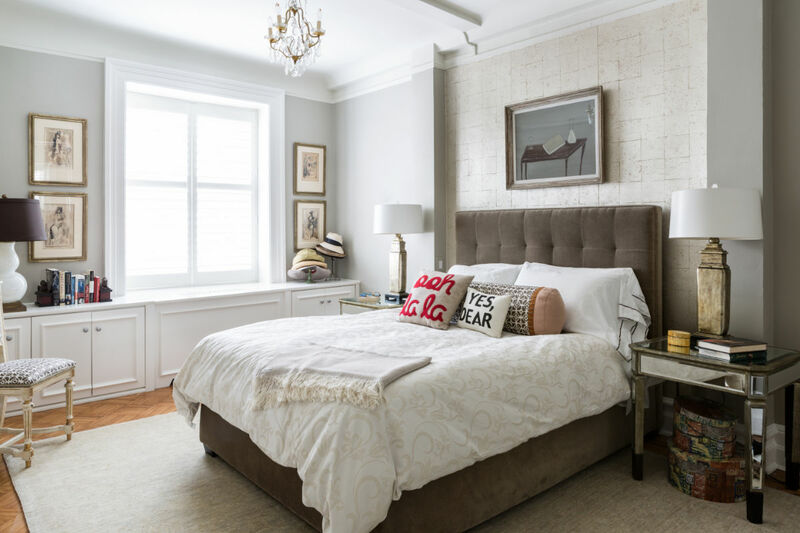 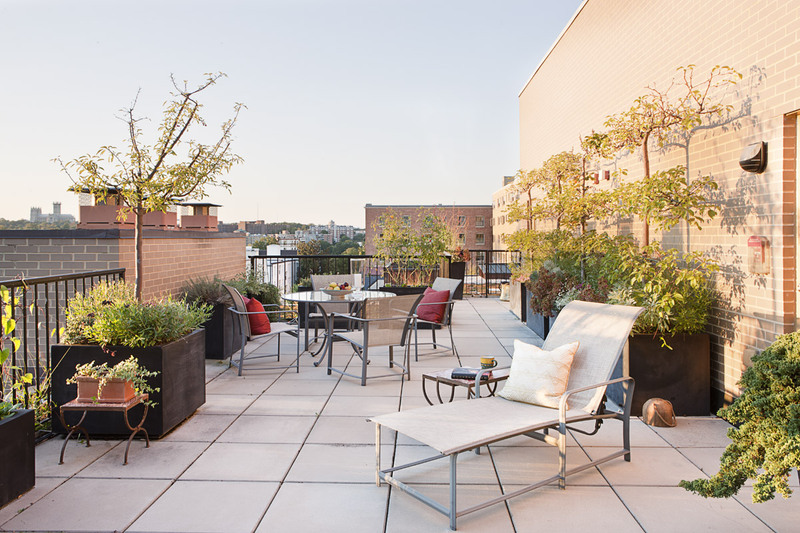 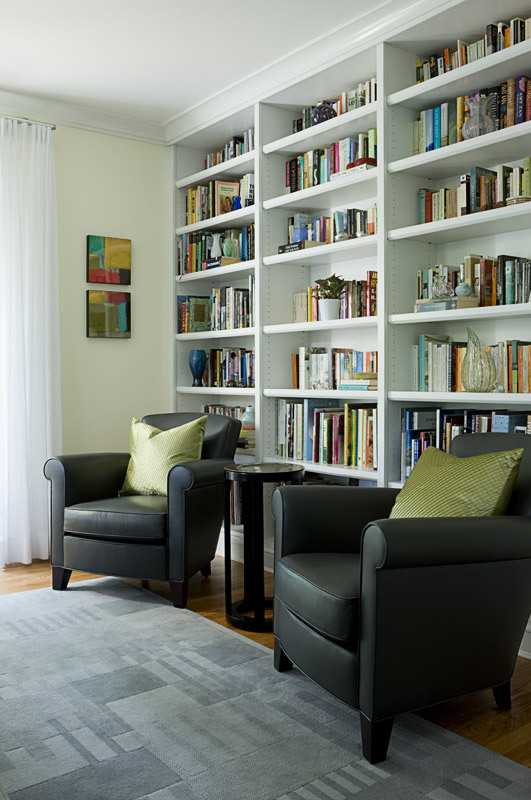 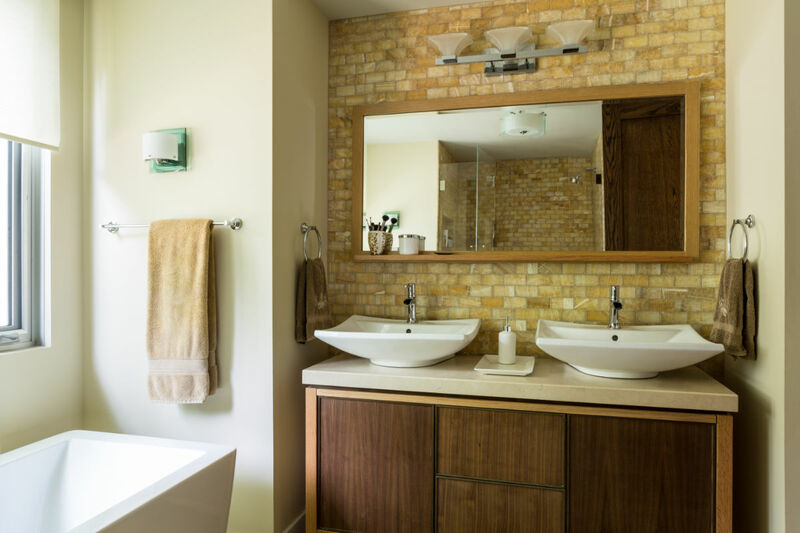 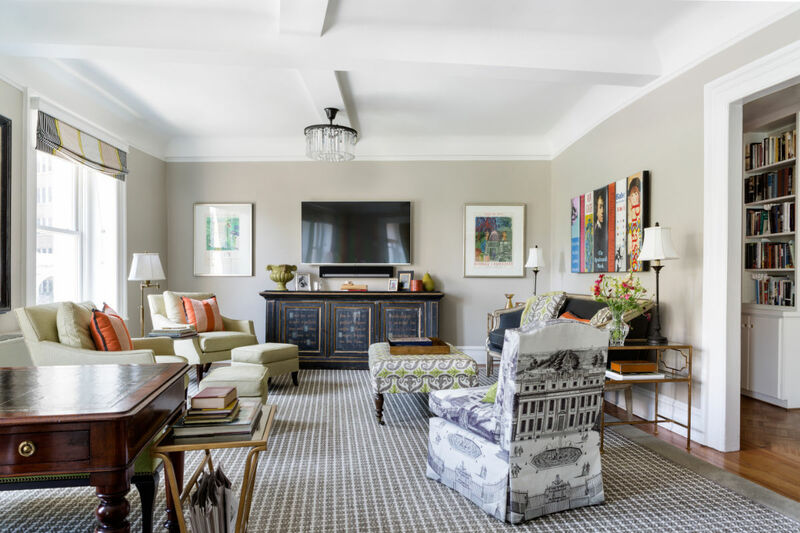 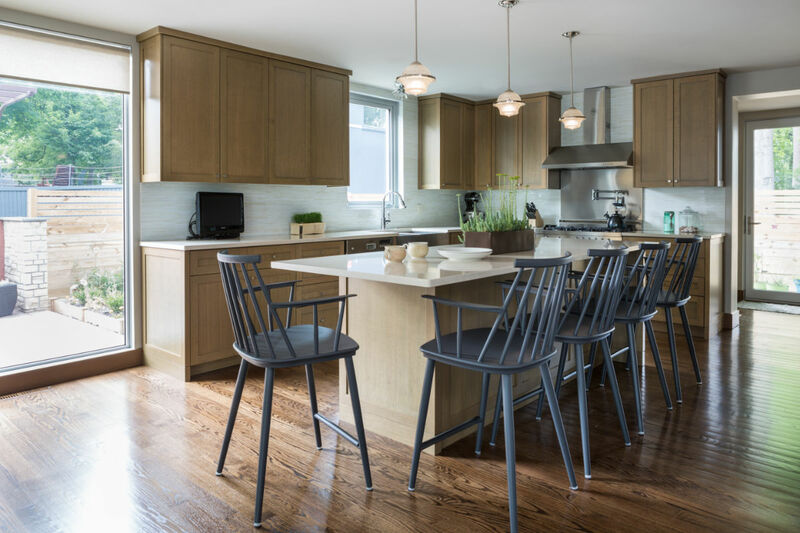 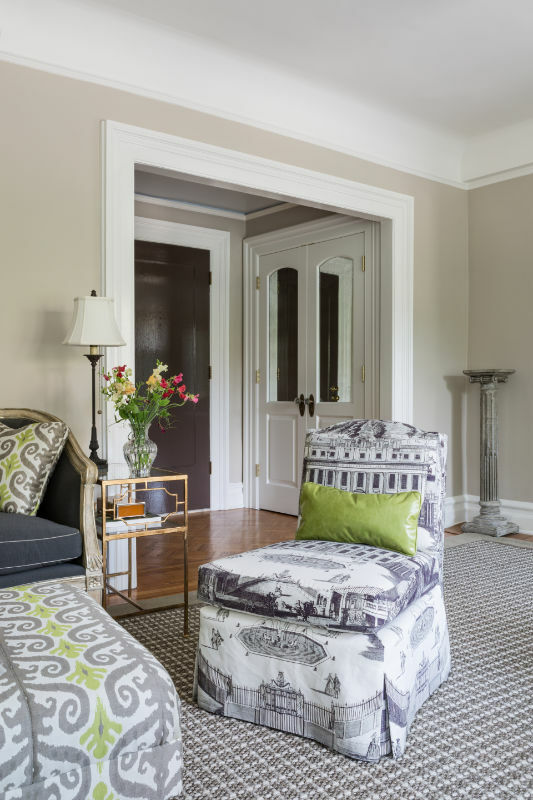 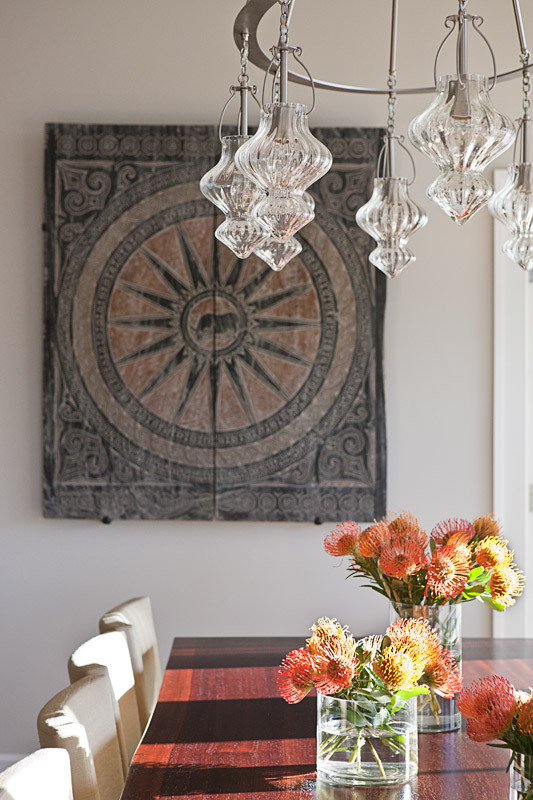 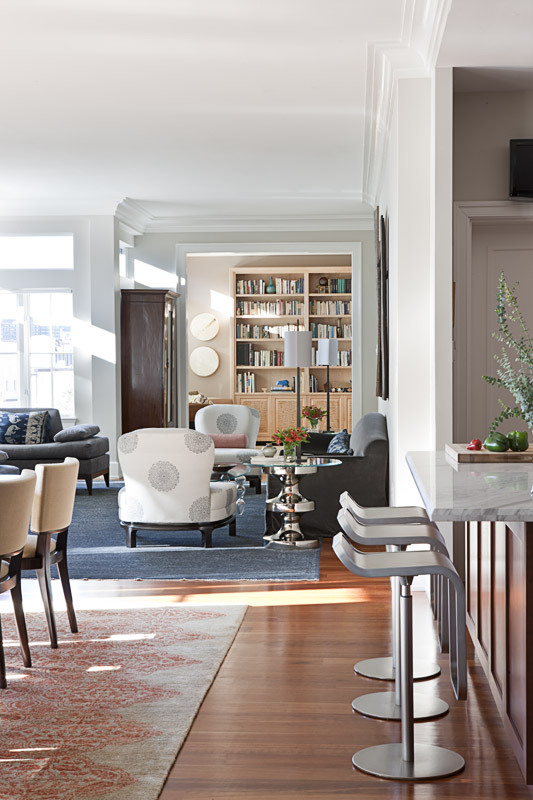 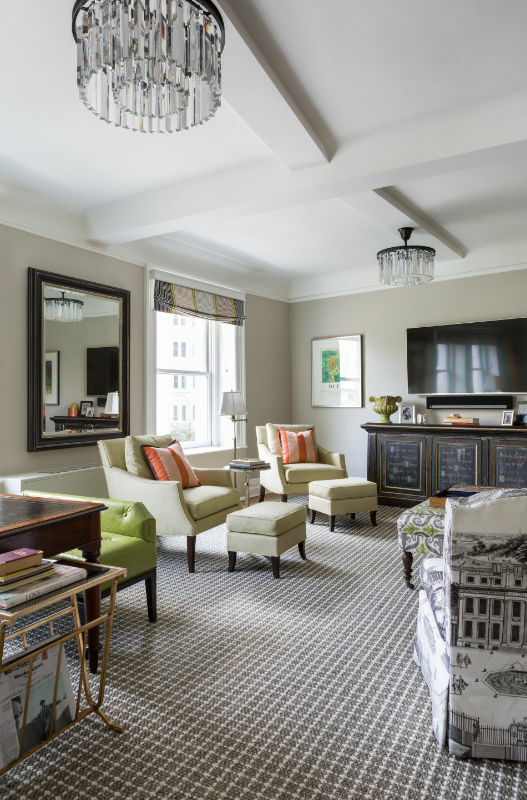 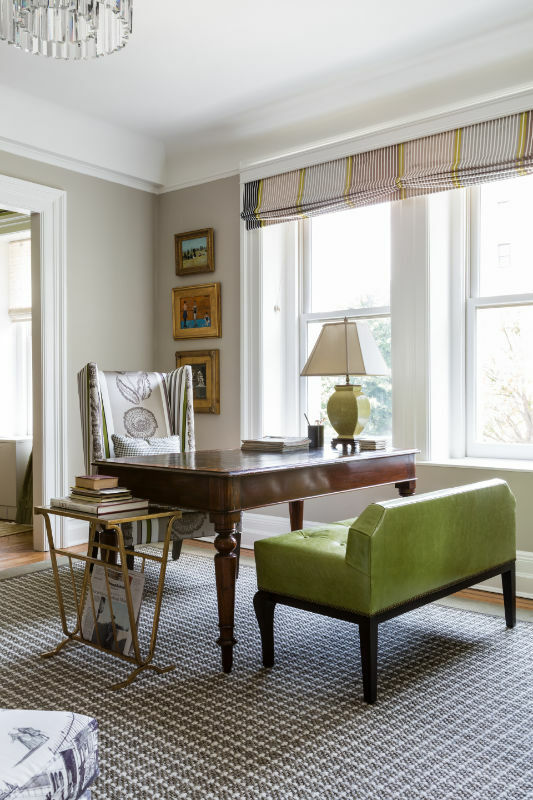 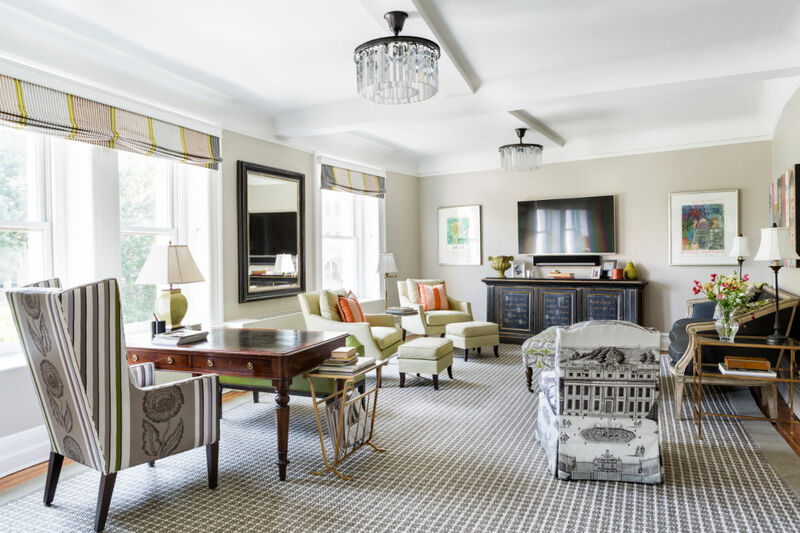 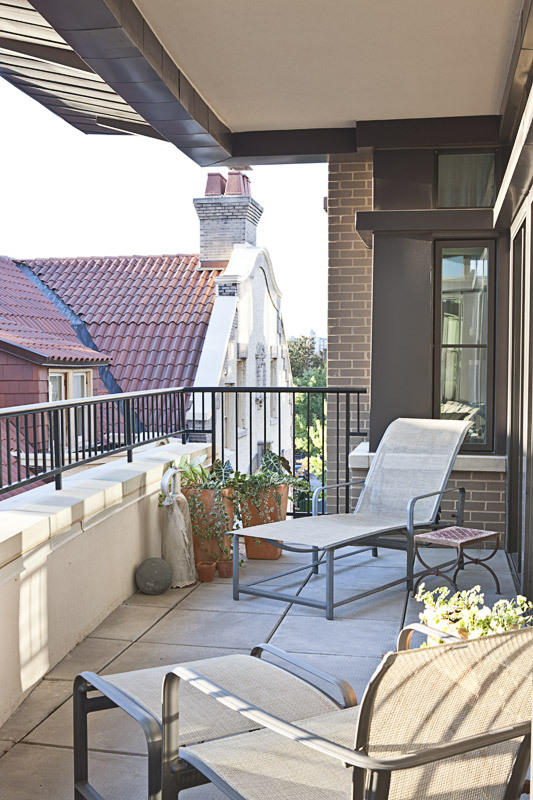 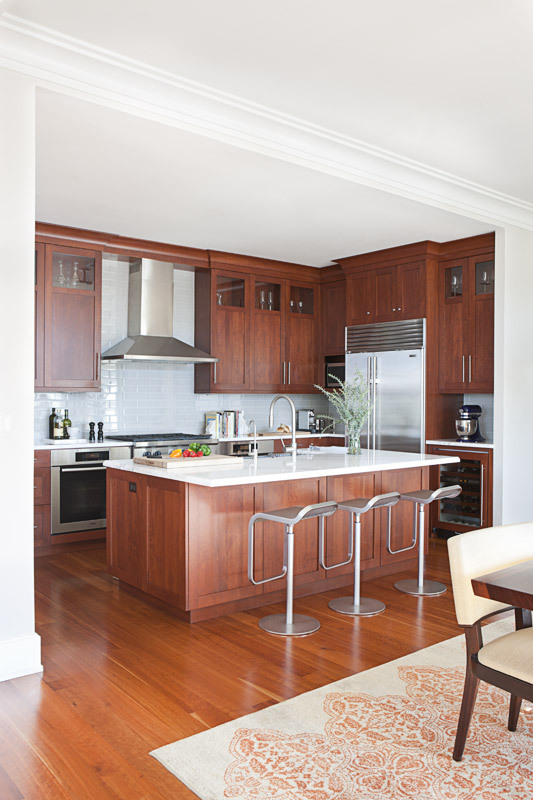 A historic DC condo features unexpected combinations and a fresh take on traditional. 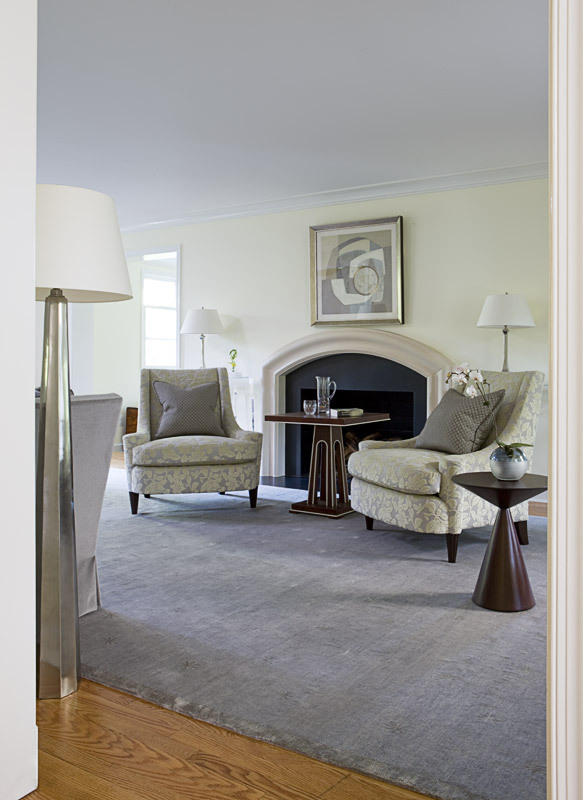 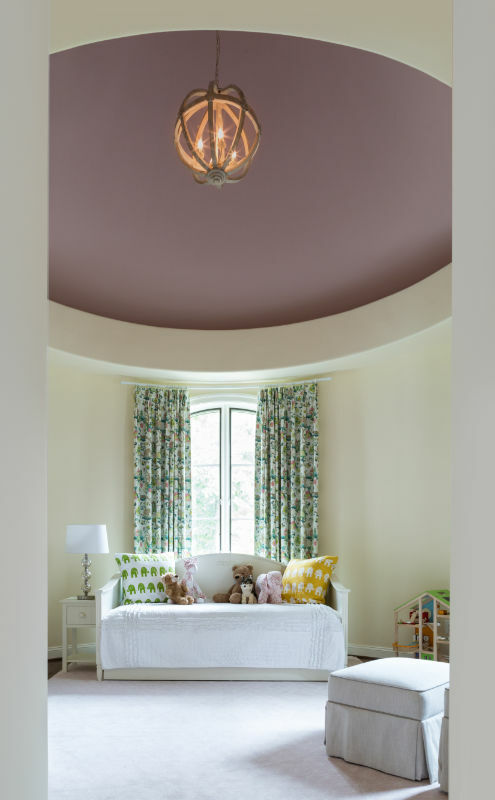 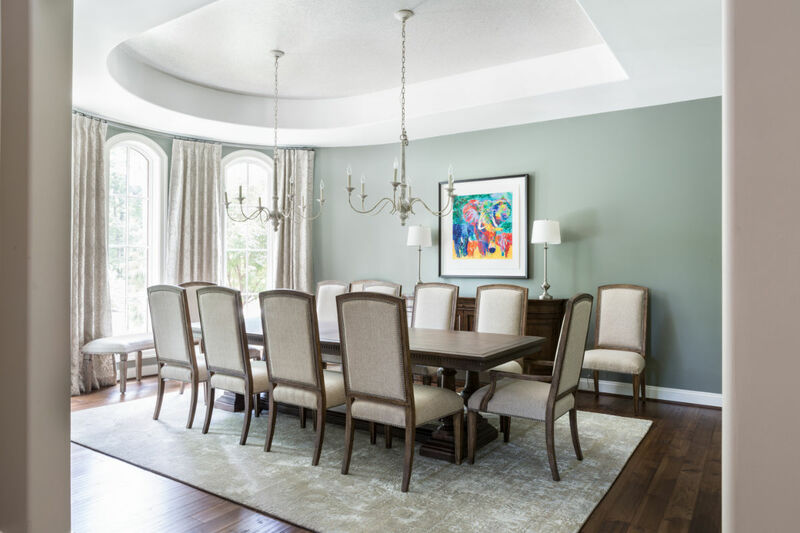 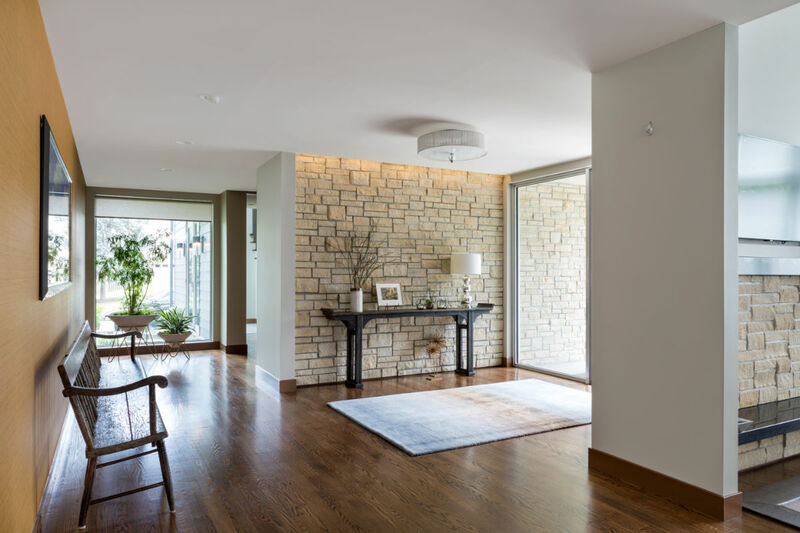 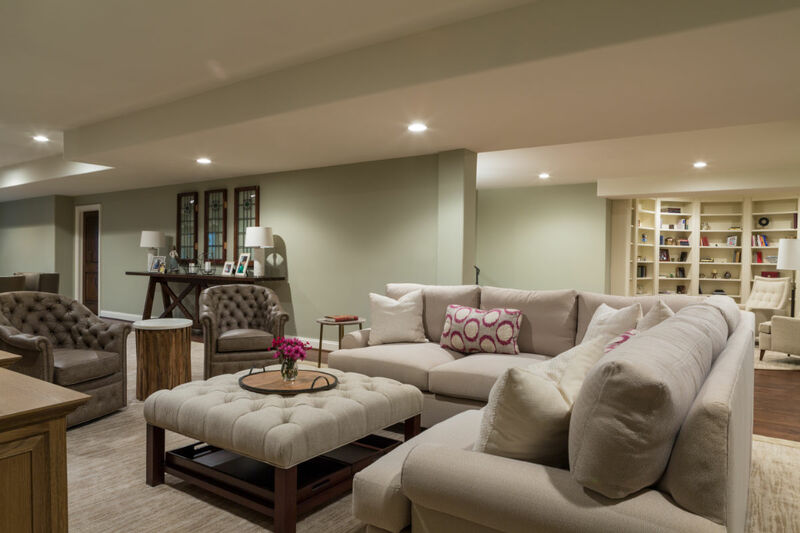 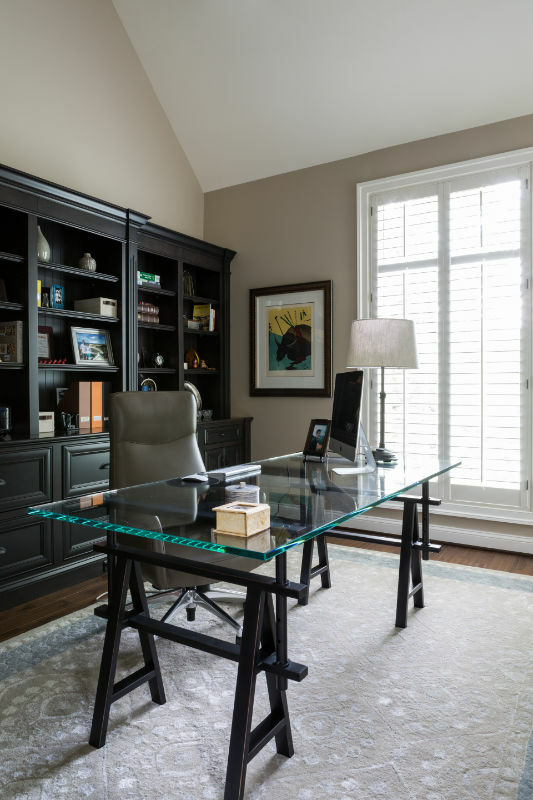 A McLean estate was lightened and brightened for its young family. 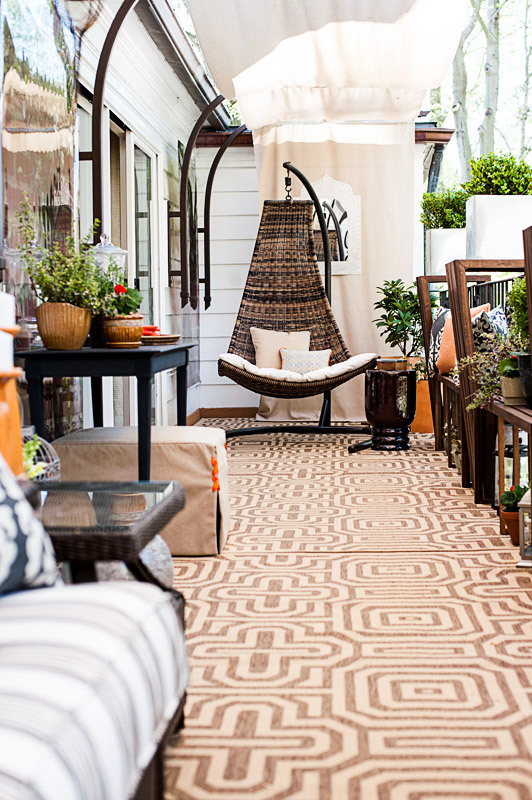 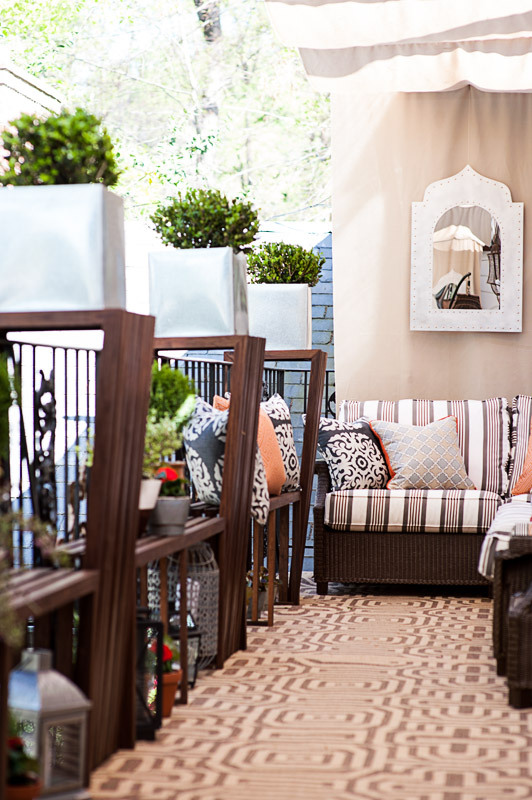 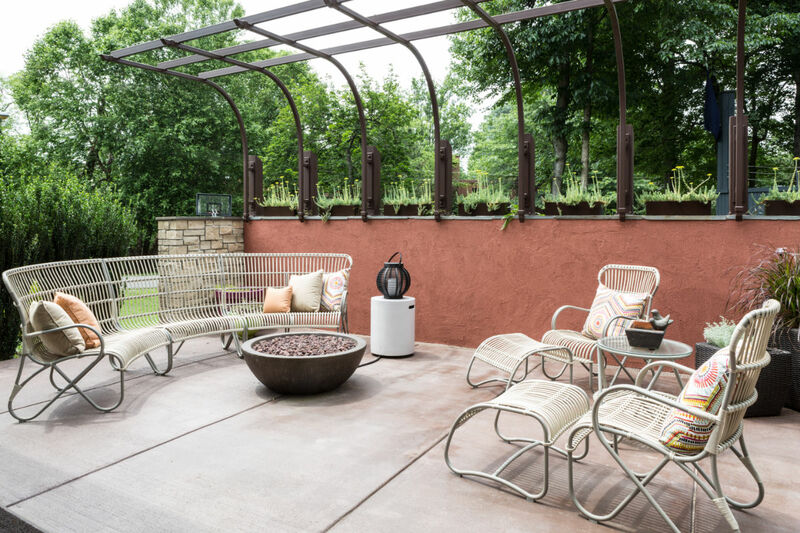 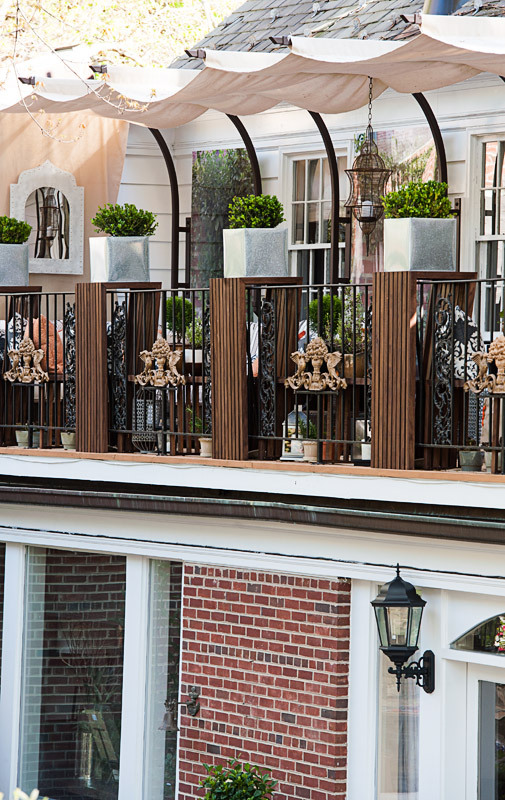 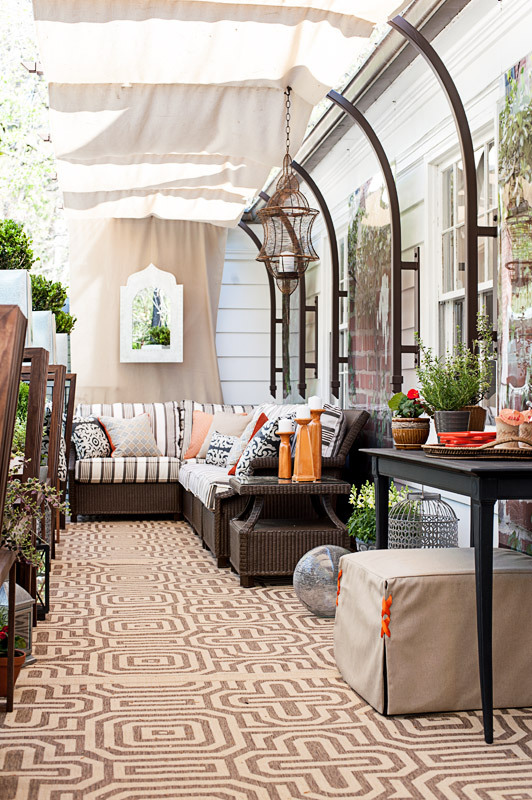 The DC Design House Deck is given a new life. 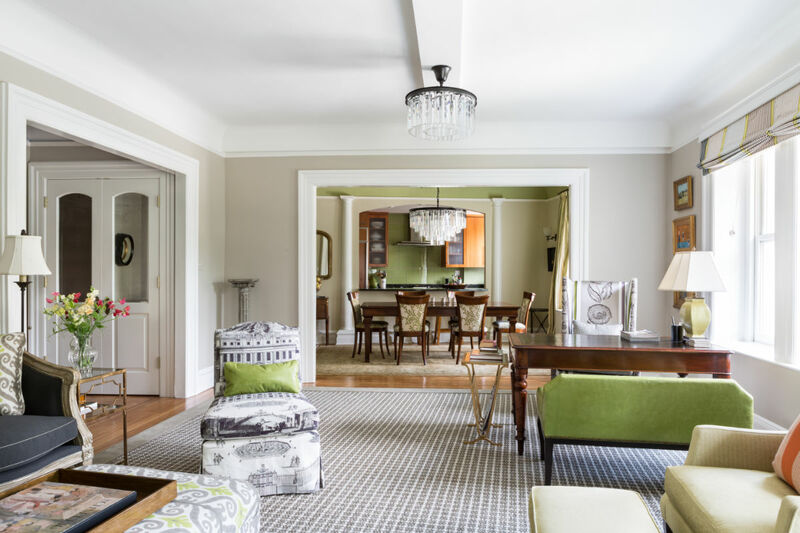 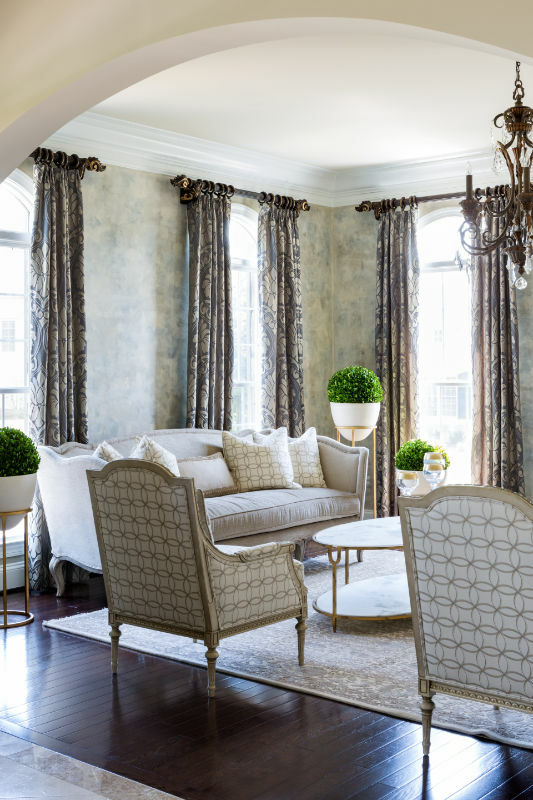 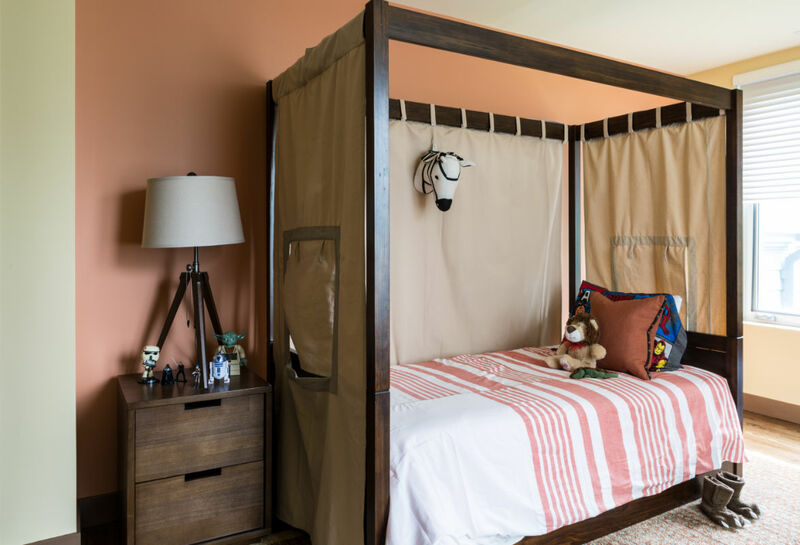 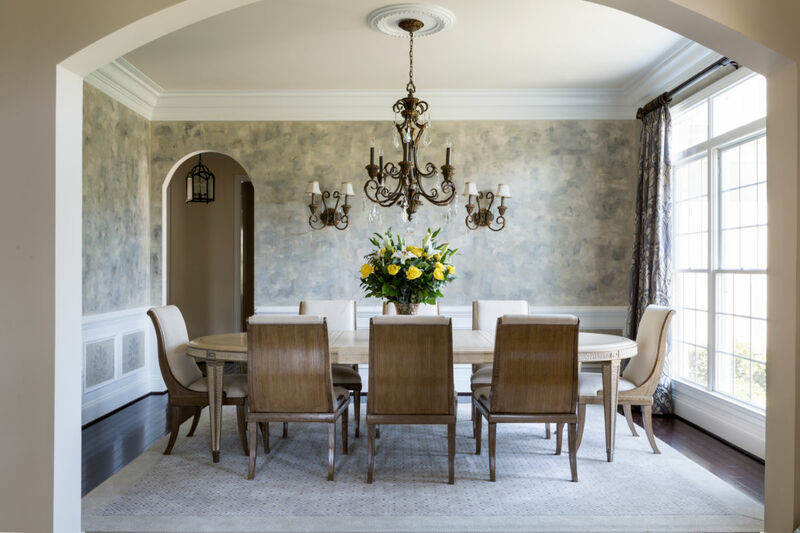 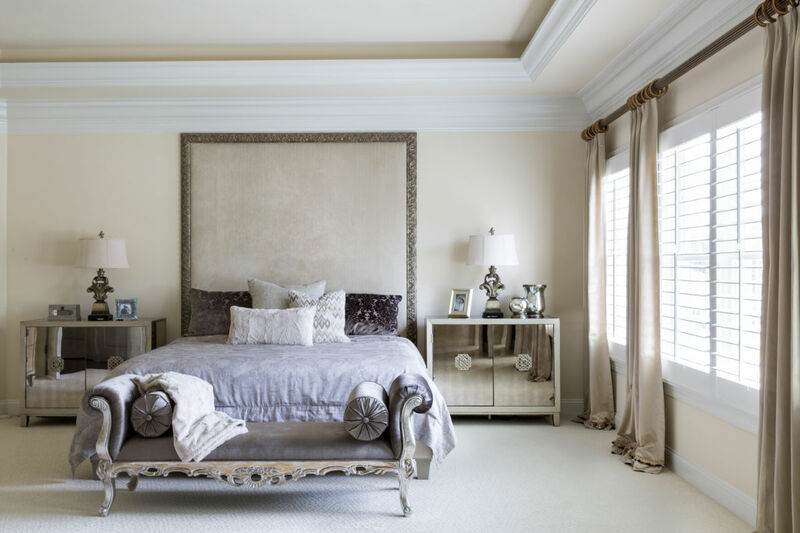 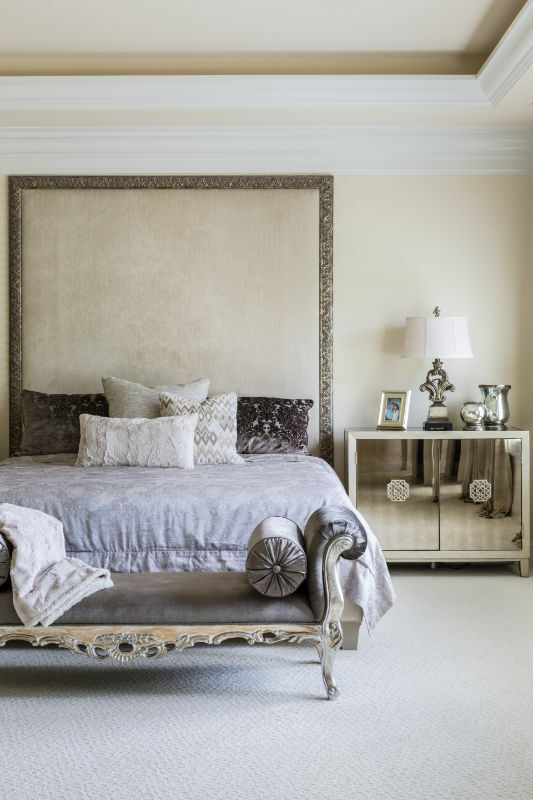 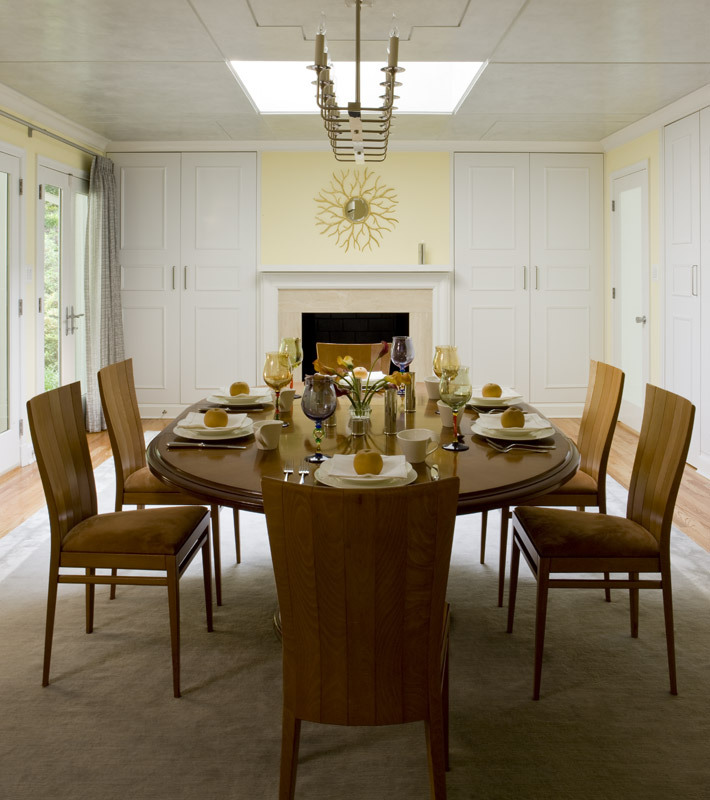 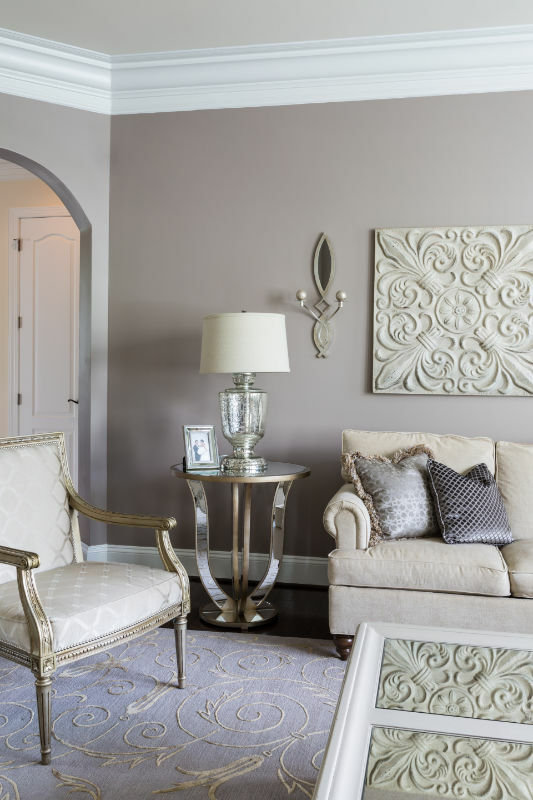 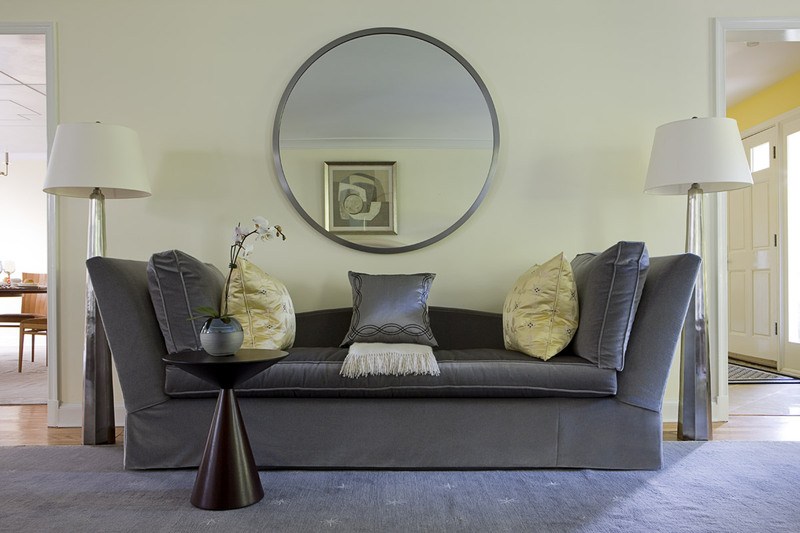 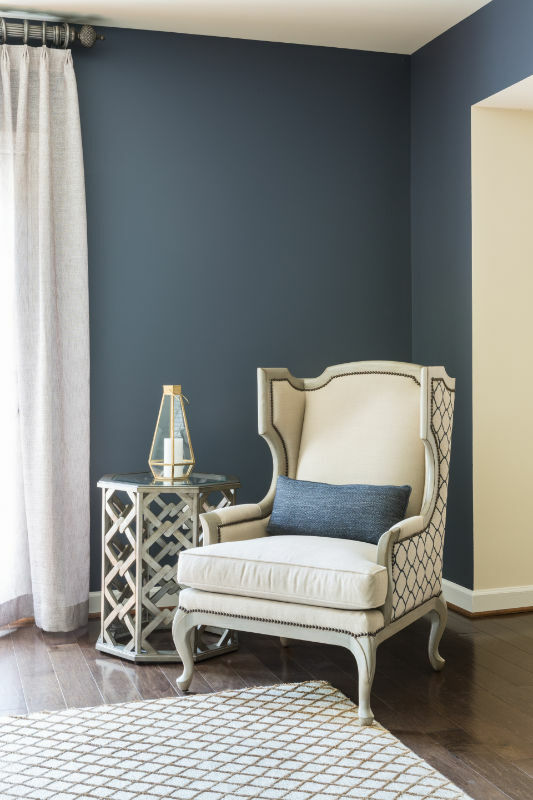 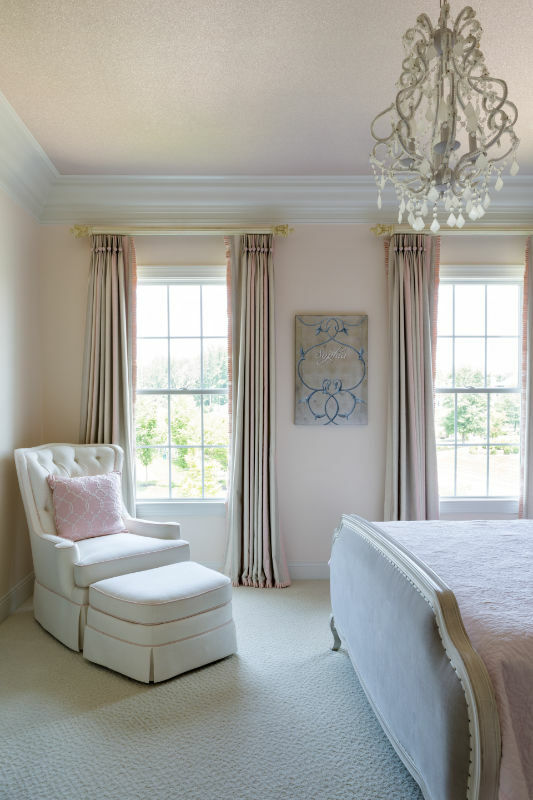 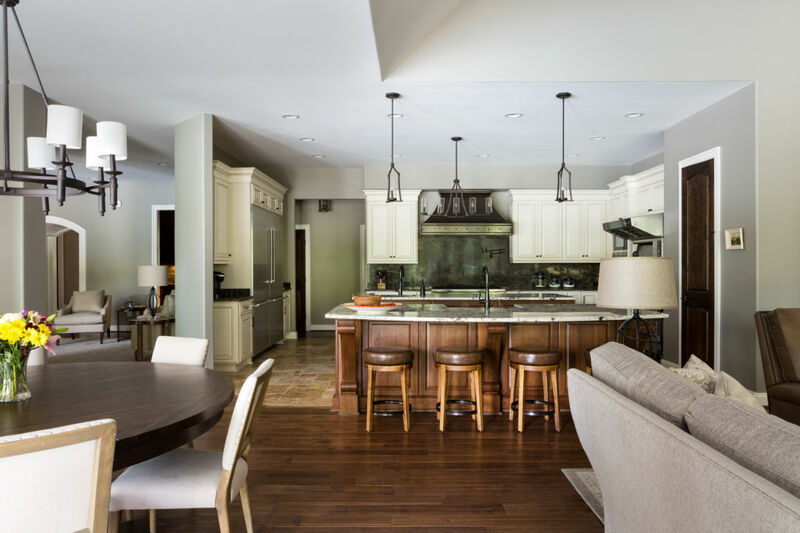 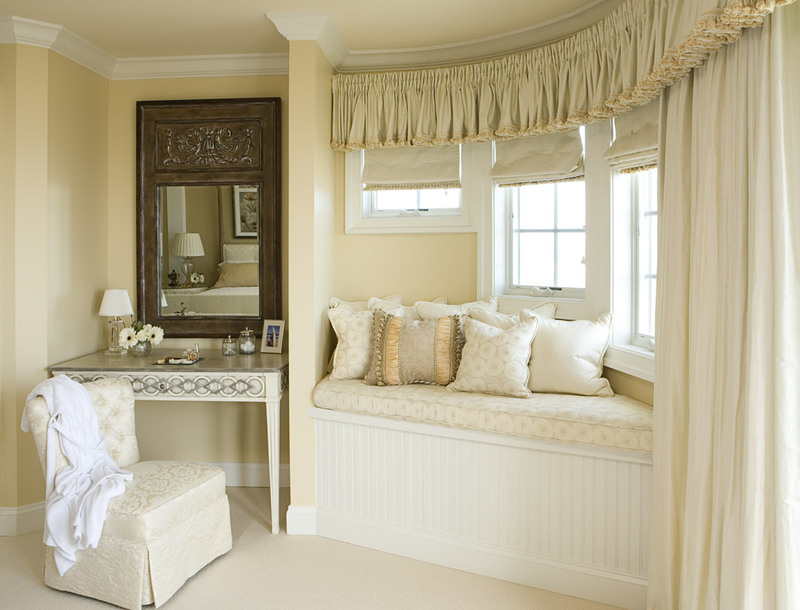 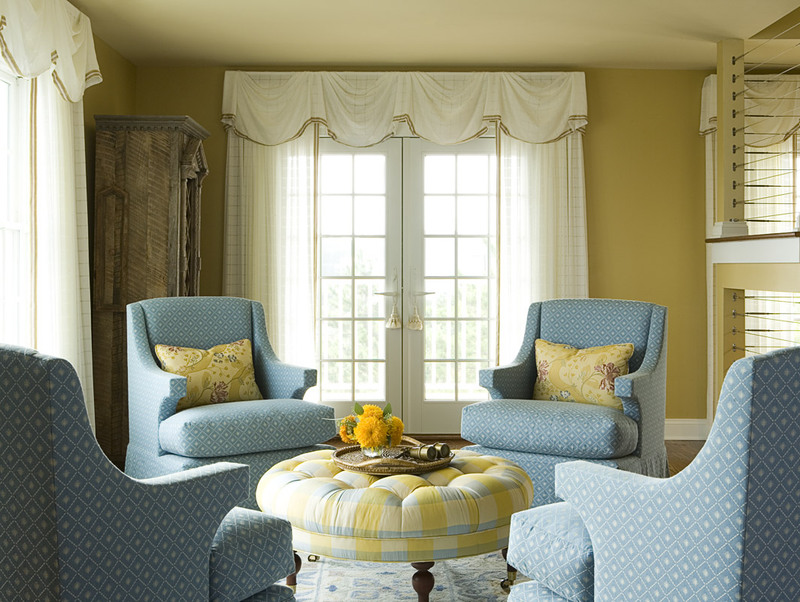 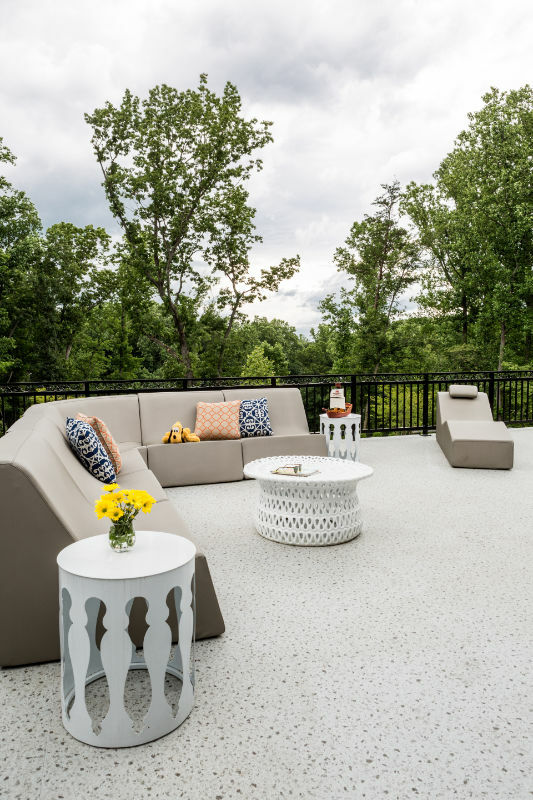 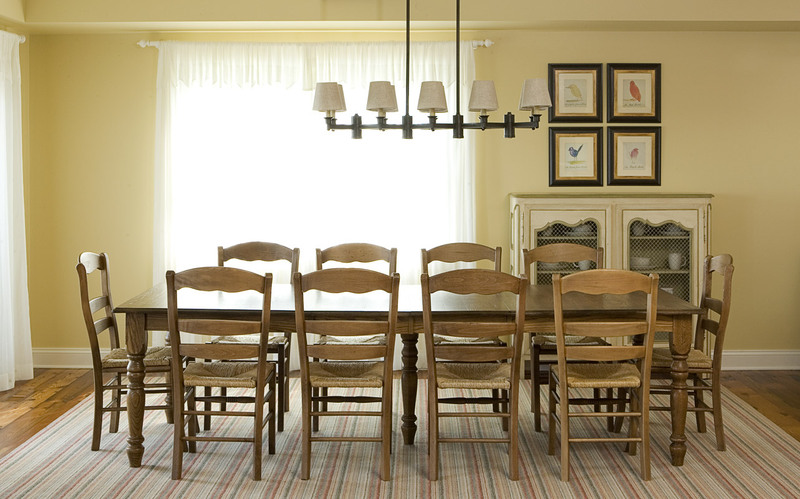 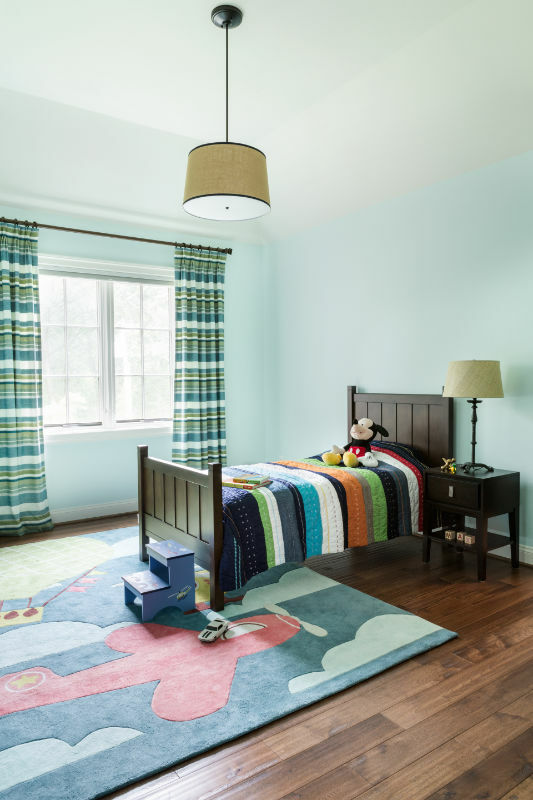 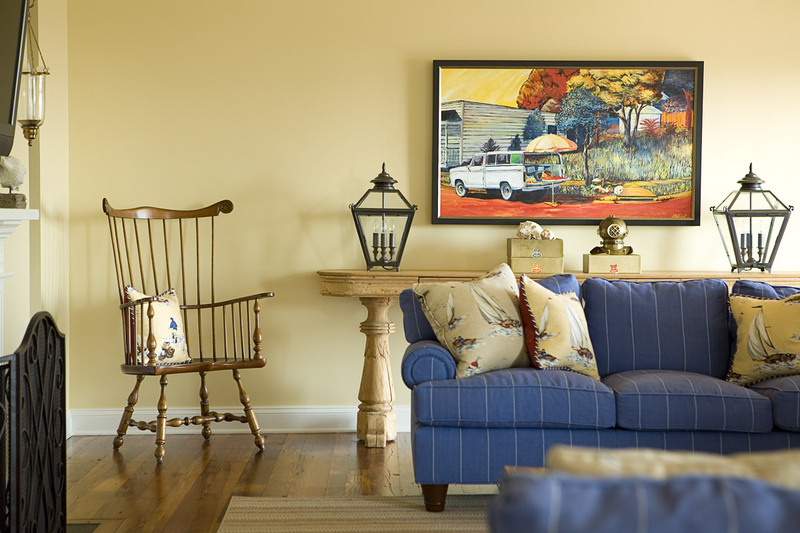 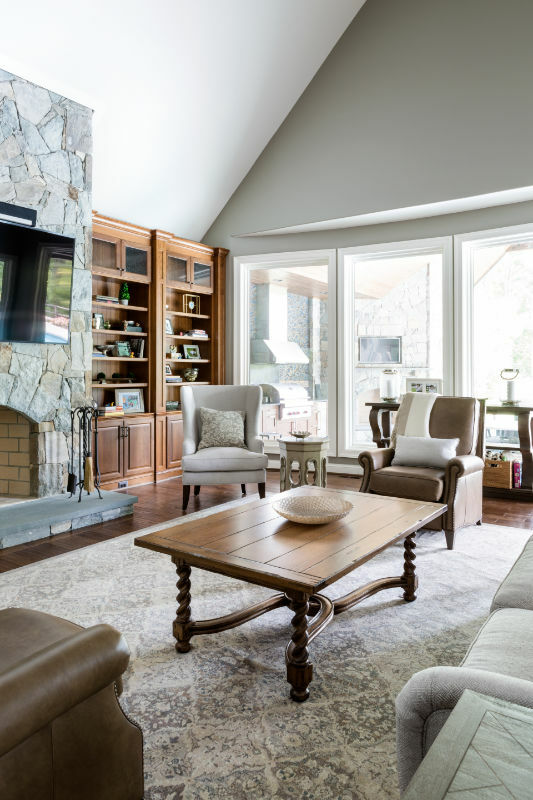 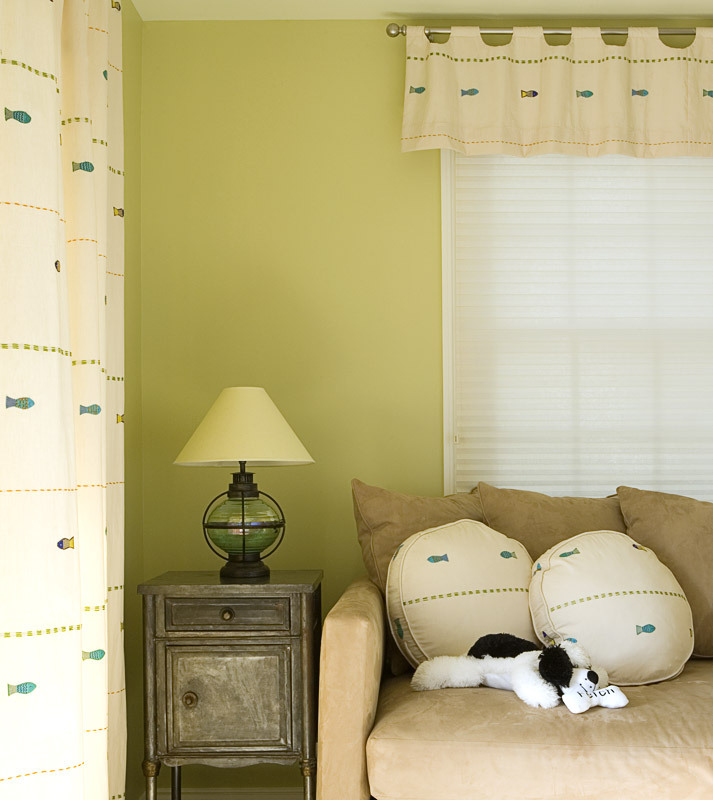 A Family Home in Virginia features tailored, quality details. 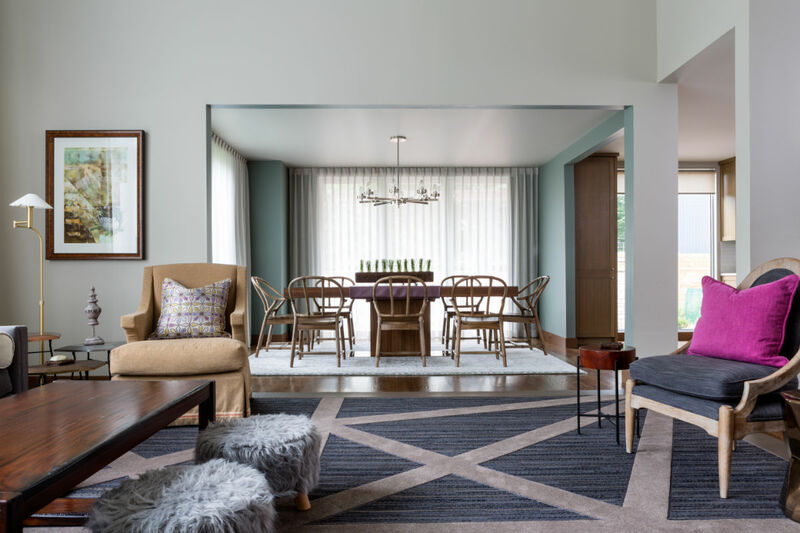 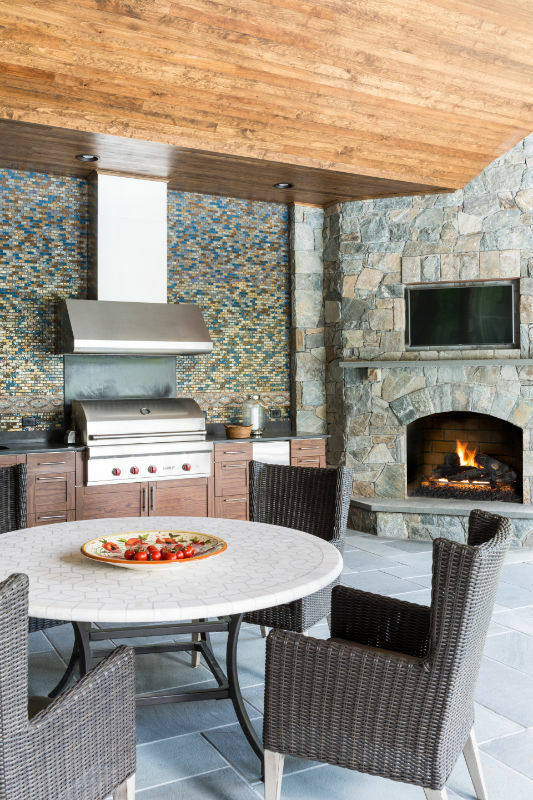 A Family Retreat on the Delaware Shore becomes a coveted destination.